Did Apple's Siri finally acquire an Indian accent too? Did Siri finally get an Indian accent too? 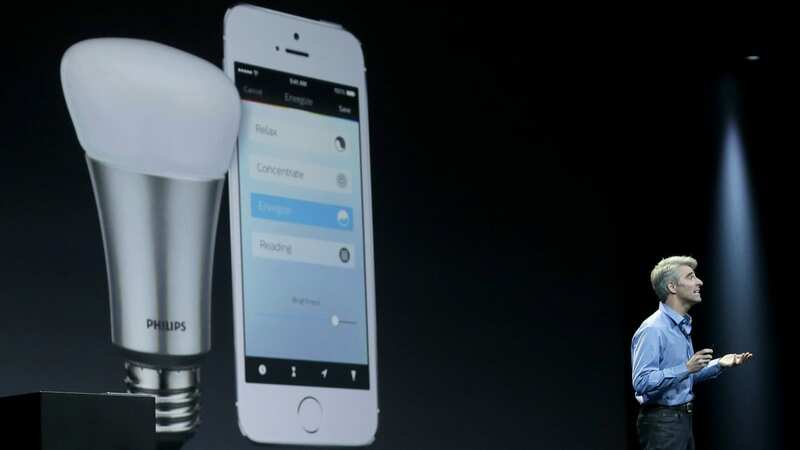 Since its very first launch, Siri has been astoundingly successful in the Indian market. The voice assistant from Apple recognizes voice commands that include setting alarms, creating meetings, finding weather, and currency conversions among other tasks. However, Indian customers found it discomforting that Siri would have to struggle to decipher Indian names from the address book. Also, Siri can easily help you find nearby restaurants and coffee shops when you reside in the States. The same cannot be guaranteed for India. However, the accent still seems to be the biggest concern when it comes to using Siri in India. Apple doesn’t look like it wants to lose its hold on the Indian market. The latest update to iOS will feature Siri’s Indian accent, besides adding a host of other languages. There is no need for Apple users in India to fake an accent, anymore. The latest update to iOS features English in Indian accent, with support for seven other new languages. 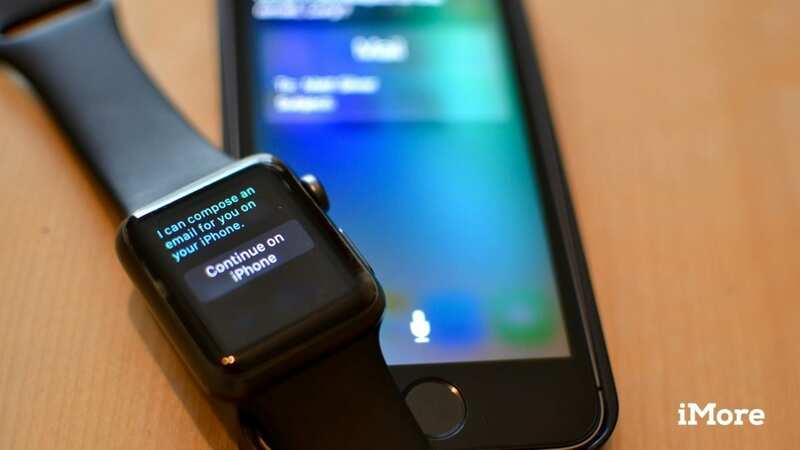 Now, Indian users will be able to explain tasks to Siri through voice commands without facing much hassle. The beta release of the new iOS update allows Siri to also understand Danish, Dutch, Portuguese, Russian, Swedish, Thai and Turkish. The users can play with these options by visiting the Siri settings panel on the iPhone, iPad and iPod touch. Besides, the new update the company adds a host of improvements in voice recognition. Users can leverage the Dictation feature to dictate emails or write-ups. Within the newer update, Apple releases non-white faces as a part of its line-up of the cartoon faces used to liven up text and email messages. Apple had already integrated additional language support through its iOS 8 keyboard for Indian markets. The iconic Indian languages include Tamil, Hindi, Marathi, Bengali, and Urdu, with auto-correct provisions for all of these. How is Siri trained to learn a new language? Google’s Assistant can only understand five languages and Alexa just two. Apple, on the other hand, supports 24 languages across 36 countries, providing impressive localization features for the personal assistant space. Siri’s voice recognition was once powered by Nuance, however, Siri replaced it with a custom-built in-house voice platform that relies heavily on machine learning to improve its comprehension of words. The process of training Siri for a new language involves bringing in real people who can speak the language, besides reading various paragraphs and word lists, which span different dialects and accents. The next step entails recording the human speech, so that it can be transcribed by other humans. This forms a canonical representation of words and how they sound aloud. Moreover, the process is dictated by real people to ensure accuracy. The raw training data is finally fed into an algorithmic machine training model. Next, the computer language model attempts to predict the transcription of arbitrary strings of words. Training with more data over time, helps in improving the algorithm drastically. Additionally, Apple refines the data a little internally, before moving onto the next step. However, these real-world audio clips often incorporate background noise and non-perfect speech like coughing, pauses, and slurring. The samples are taken by Apple, so that they can be transcribed by humans. The newly verified pairing of audio and text serves as more input data for the language model. The procedure is repeated until Apple feels that the system is accurate enough to roll out as a headline Siri feature. Finally, the language is released with a software update. Siri is seeded with preset answers to the most common queries. The new language is usually launched as a feature of iOS and macOS, available on the iPhone keyboard by pressing the microphone key next to the spacebar. This benefits Apple, as it obtains more speech samples from a much wider customer base. 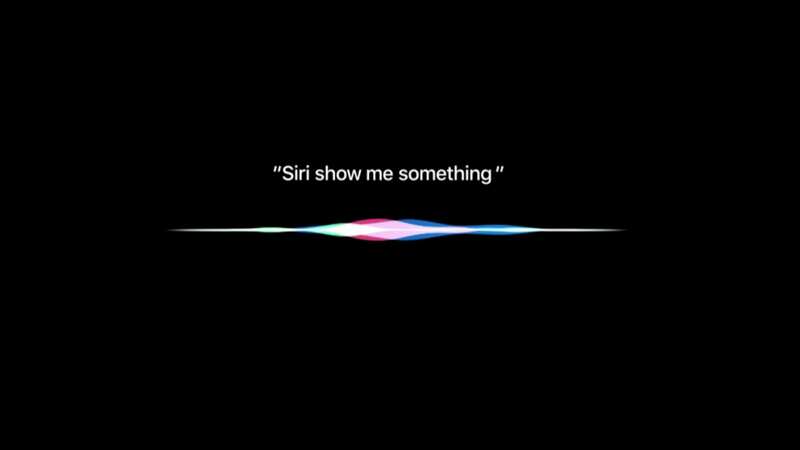 Apple observes and studies what real-world users ask once Siri has been deployed in a new language. Based on the observations, the database of human answers is updated every two weeks. The latest update introduces Shanghainese to the language list, extending the firm’s international advantage. Besides, Siri showcases app integration. This enables user to perform actions on third-party apps. However, Siri’s real success lies in its ability to offer a lot of hands-free options. But, Apple hasn’t yet introduced support for Hindi like Google did with their voice recognition app Translate. Cortana, Microsoft’s voice-assistant also combines pretty robust features. It is safe to say that Siri will need to offer a lot more than ‘Indian’ English to get ahead of the race. Also Read Do AI Researchers Fully Understand How Algorithms Work? 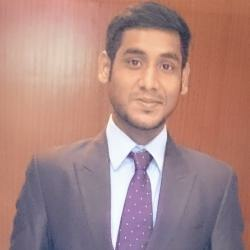 With a background in Engineering, Amit has assumed the mantle of content analyst at Analytics India Magazine. An audiophile most of the times, with a soul consumed by wanderlust, he strives ahead in the disruptive technology space. In other life, he would invest his time into comics, football, and movies.